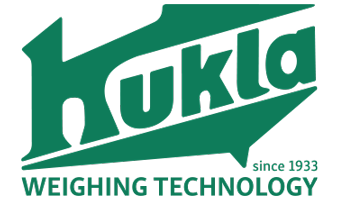 Waagenfabrik KUKLA GmbH&CoKG processes personal data of customers exclusively for commercial and technical processing of orders. This data is stored in the interest of our customers (subsequent spare parts inquiries, service calls and free technical support) for a maximum of the normal useful life of our product groups. Sensitive data according to DSGVO are generally neither collected nor processed or stored. Personal data is stored in accordance with the provisions of the GDPR, but is not used for marketing tasks such as automated circular e-mails or conventional bulk mailings. Excluded from this is explicitly personal Christmas mail to our customers.